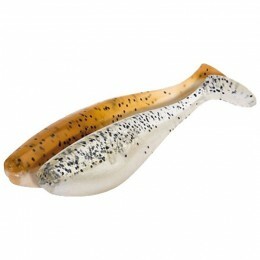 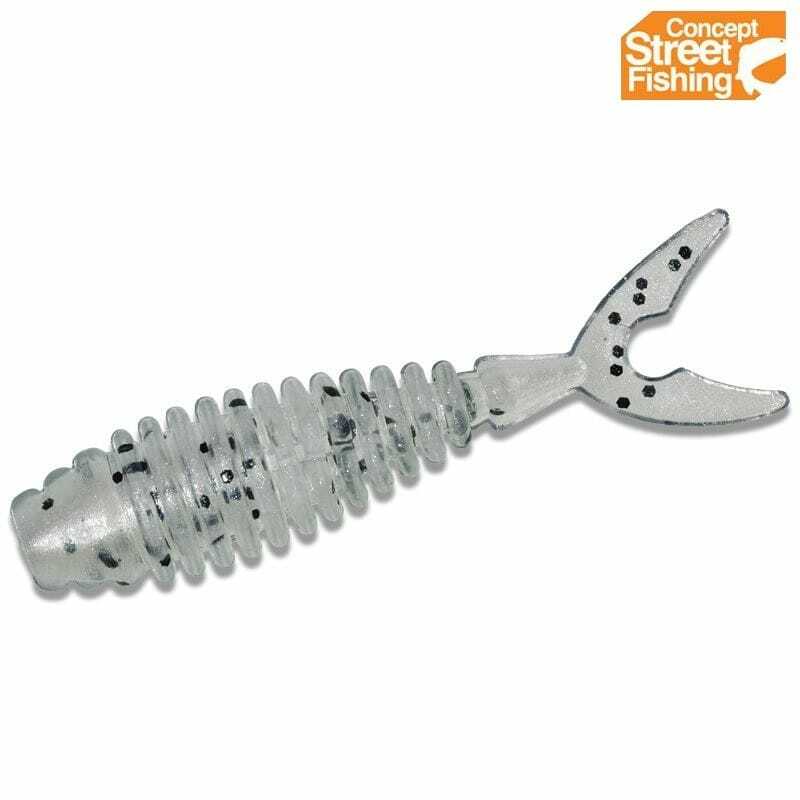 GUNKI Concept Street Fishing Tipsy V soft lures are tiny. 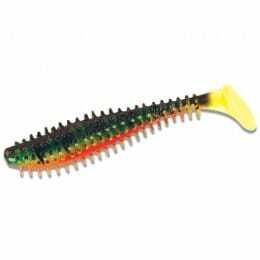 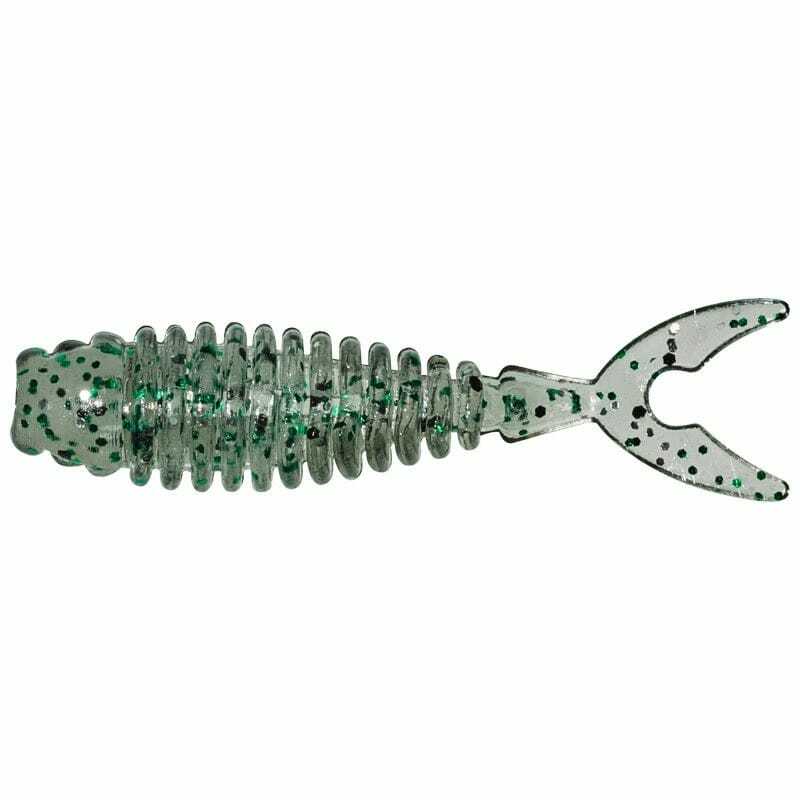 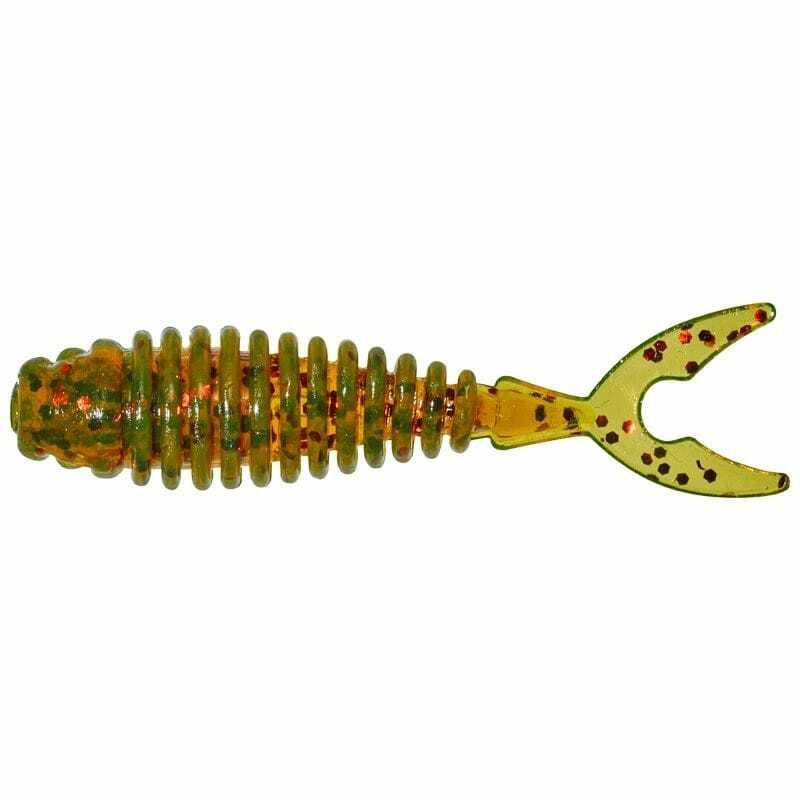 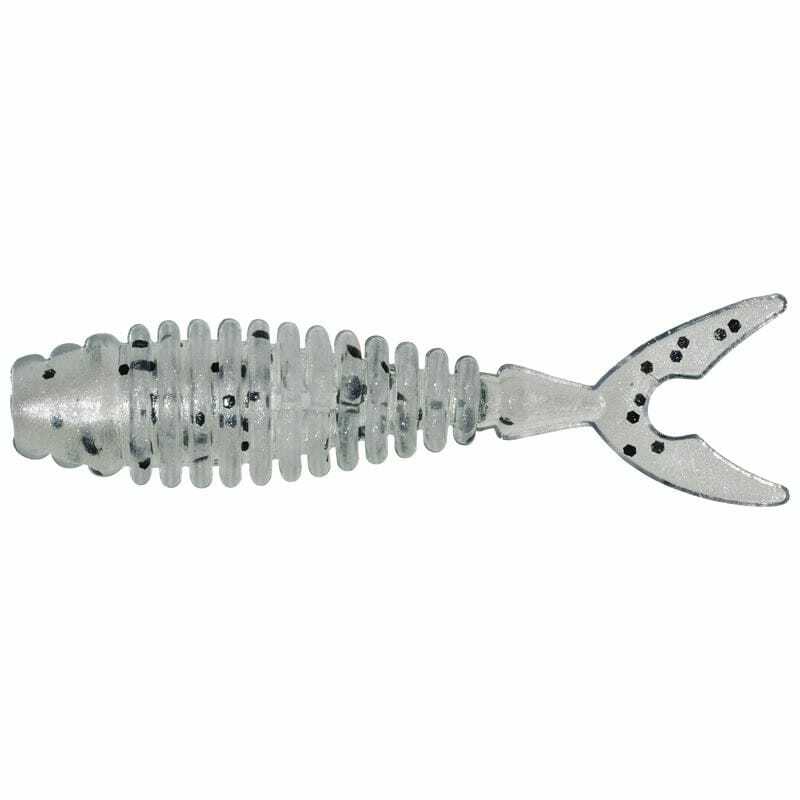 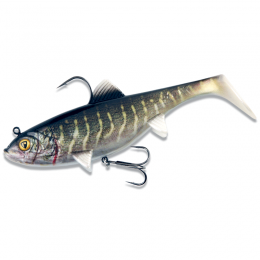 Measuring less than 4 centimetres each (38mm to be precise) these baits have a nervous wriggling action that is ideal for light lure fishing styles in fresh or salt water. 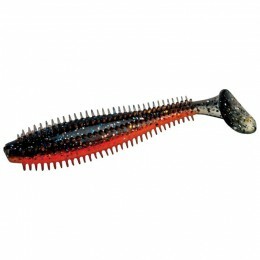 The wide body shape helps give the bait stability particularly when fished Drop Shotting or fished on an ultra light jig heads The body is not totally solid but built like a skeleton with rings of material round a central spine which give the bait great freedom of movement even on a straight retrieve.